You can choose the DVR based on the number of cameras you plan to record. 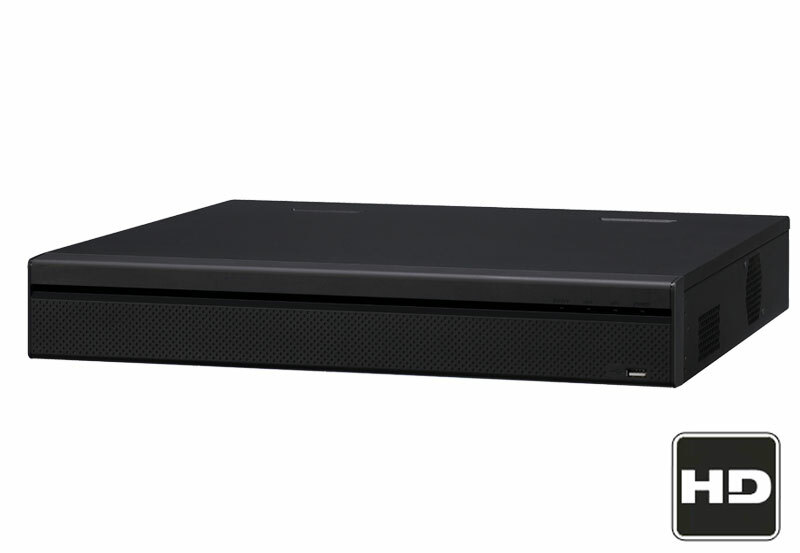 All HD-CVI DVRs below record at 720P in real time, have HDMI & VGA outputs, and allow remote monitoring using a PC, MAC, smartphone, or tablet. For wire runs less that 240ft for each camera, we recommend the cabling in this section to provide the best performance for the cost. You can choose premade cabling or cable spools. 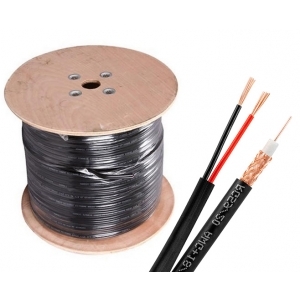 If you choose cable spools, we will automatically include relevant video and power connectors that are needed for installation for the number of cameras purchased in this kit. If you have a single cable run longer than 240ft, we strongly recommend solid copper cabling for the best picture quality without any ghosting or artifacts. 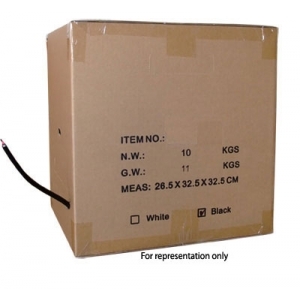 If you choose cable spools, we will automatically include relevant video and power connectors that are needed for installation for the number of cameras purchased in this kit. 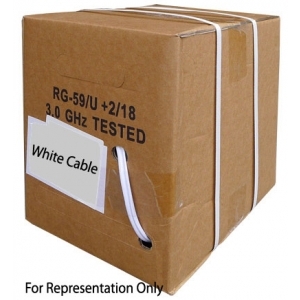 If purchasing bulk cabling, then we suggest the following accessories to go along with your purchase. If you are looking to build your own customized professional CCTV system with HD security cameras then you've come to the right place. 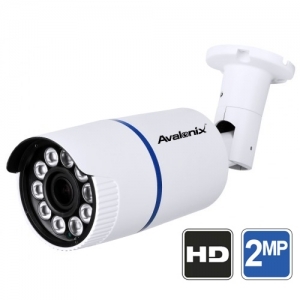 At CCTVCameraWorld.com we specialize in professional CCTV camera systems for homes, and businesses where there is a demand for reliable equipment and reliable technical support. 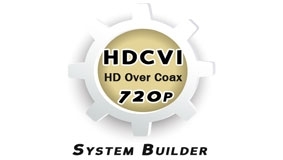 Here we have taken all of our 720P HDCVI cameras and DVRs and made a easy to use system builder for you to pick the cameras and DVR that fit your needs. If you are unfamiliar with what is HDCVI, then we recommend reading our article appropriately titled What is HDCVI? 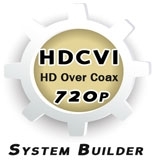 Briefly, HDCVI is a new signal technology that allows HD video signals of resolutions 720P or 1080P to be transmitted over RG59U or better coax wire. The signal can be transmitted up to 1600ft over solid copper Coax wire, and Video / Data / Audio can all be transmitted over a single cable for each camera. 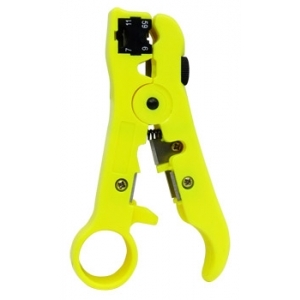 This simplifies cabling requirements for CCTV cameras. 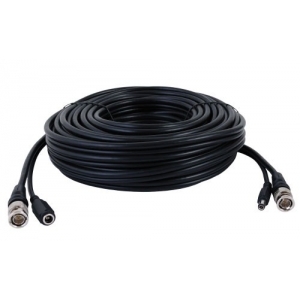 All you will ever need is RG59U Siamese Coax wire to power the cameras and carry video, and chances are if you have an existing camera system you already have this cabling. Even for a HDCVI PTZ camera a single siamese wire would be enough, and you no longer need a second or third cable to carry RS485 data as is commonly done for analog pan tilt zoom cameras. 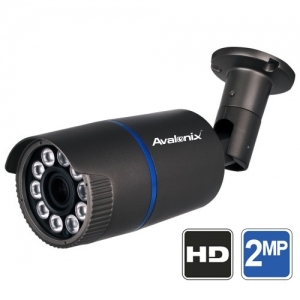 Most importantly, HDCVI cameras are much cheaper in comparison to IP cameras of similar resolution, which makes them an attractive choice for cost-minded customers. So let's talk about features and specs. In this custom system page all the DVRs and cameras can work together to provide Real Time 720P high definition video, that is video without any frame skipping or jumpiness. The DVRs have all the popular features as our other DVRs like motion detection based recording, motion alerts to your phone or tablet, video recycling, remote viewing over the internet with a smart phone or tablet, and easy video backup to USB. 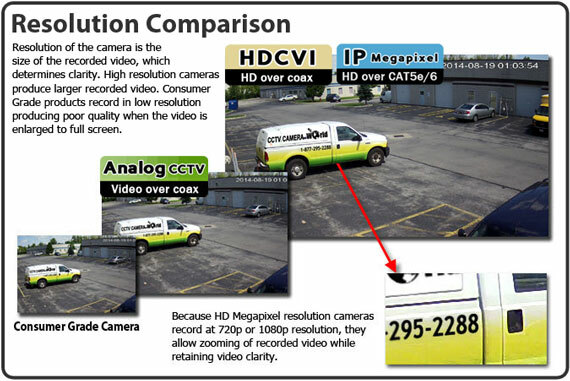 Almost all of the HDCVI cameras we carry have infrared night vision, and several have manual zoom lenses that can be adjusted by hand at the camera. The Pan Tilt Zoom HDCVI cameras have motorized lenses that can be controlled from the DVR using a mouse, from your phone using our free phone app, or from a PC or Mac computer. There are so many more features that are described in detail on the individual product description pages. If interested be sure to read the descriptions, or better yet watch the YouTube videos listed next to each product below. Our Hybrid and Tribrid CCTV Systems use siamese cabling for coax based BNC cameras and network cabling for IP cameras. In both cases video and power is combined over the same cable for each camera. 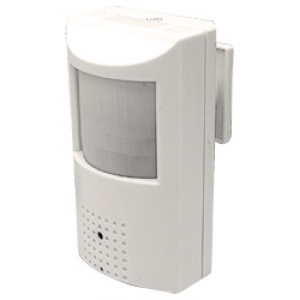 This eliminates the need to have power access in the immediate vicinity of the cameras. 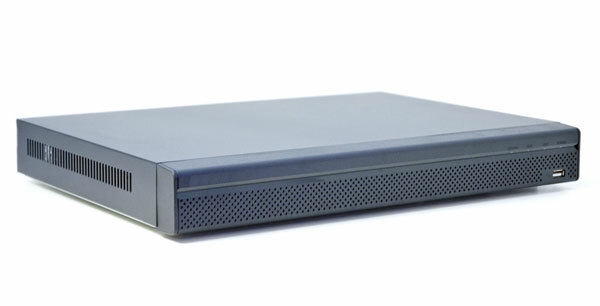 Simply run the cabling from the camera to the DVR and attach to a power supply located near the DVR. 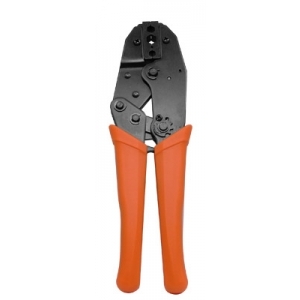 All of our systems are designed to be easy to install thanks to the cabling we use. Simply mount your cameras in the desired location, run the video/power that is included with the system back to the DVR. For BNC type cameras, connect the coax to the DVR and the power wires to your power supply. For IP cameras in the Tribrid Systems, simply run the network cable to a POE switch, and connect the DVR to the switch, and you're done. It's that easy! Once you install your system, give us a call and we will assist you in setting up your remote viewing options. You can also check out our YouTube channel that is loaded with great tutorials and product videos that we made just for you!